Pure Comfort Heating & Cooling is proud to serve the Logan community! About Logan, OH - Happy to be your hometown Heating & Air Conditioning Contractor! 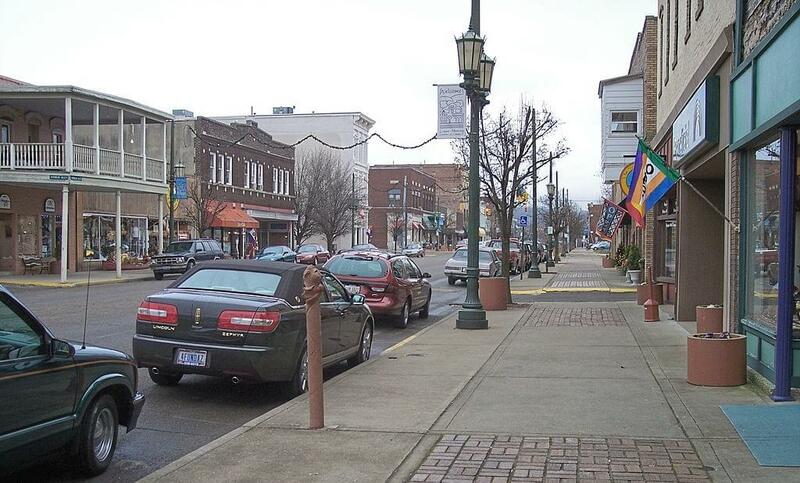 Situated in Hocking County, Logan is the county seat and home to approximately 7,200 residents. It is found in southeast Ohio along the Hocking River, and Columbus is about 50 miles away. Residents named the town to honor Chief Logan from the Mingo Indian tribe, as he and his band occupied the area at the time of the European-American settlement. Today, Logan is home to the Columbus Washboard Company, which is the only remaining manufacturing company of washboards in the U.S.
Logan is home to a variety of things to see and do. Many of these attractions involve outdoor recreation, including Hocking Hills State Park, Rock House, Cantwell Cliffs, and the Cedar Falls Hiking Trail. Kayaking excursions are also available with Hocking Hills Adventures. Wine enthusiasts might enjoy a trip to Hocking Hills Winery, while antique lovers might like to see if they can happen upon a unique find at the Logan Antique Mall. Other unique attractions in the area include the Paul A. Johnson Pencil Sharpener Museum and Hocking Peaks Adventure Park. The Logan region experiences four distinct seasons throughout the year, so people wanting to take advantage of the state parks and other outdoor recreational opportunities will be able to enjoy outside activities all year long. The area experiences about 26 inches of snow for cross country skiers in the winter, but temperatures are cold, so a heat pump or furnace will be needed at home to warm up. Whether you prefer hiking, biking, or fishing during the summer, the ample sunshine will make it possible, but since conditions can become hot and muggy, you’ll want a central air conditioning unit running at home to cool you off when you return. Having annual tune-ups of your home heating and cooling systems will also go a long way when it comes to reducing your monthly utility costs, so consider setting up your services today.